It’s a brave new world, and women run it. Bags are an indispensable element of any outfit. It has to be functional since it carries just about all the items we need for the day, along with those extra things that prepare us for whatever sticky situation that may come our way. The design is just as important: It must complement our outfit, as it is often the focal point that pulls the entire look together. A fine example of a bag balancing form and function is the classic and iconic Longchamp Le Pliage. Available in an array of colors and sizes, the origami-inspired bag is a staple in every woman’s closet and is a no-nonsense choice for casual ensembles. For something more fashion-forward and one that justly defines the woman you are, consider the Longchamp Amazone collection, which is inspired by women who dare to defy the status quo. “Longchamp women are the 21st century Amazons. They own their femininity,” explains Sophie Delafontaine, Creative Director at Longchamp. Here's why the Longchamp Amazone collection is right on trend. The Amazone caters to every facet of a woman’s personality. Match your sleek and simple looks with the bag in supple black leather. For unabashedly feminine ensembles, choose powder pink. For those with a bold taste, stand out in the python-print calfskin Amazone, which comes in shades of coral, gray and white gradation, blush, and dusty pink. The design is in the details: Amazone’s braided trim running along the edges and down the middle of the flap enclosure adds a subtle feminine character to the handbag. It also cleverly pays homage to Longchamp’s equestrian heritage with a saddle buckle. The collection is the perfect embodiment of Parisian finesse, femininity, and spirit that Longchamp has long been known for. 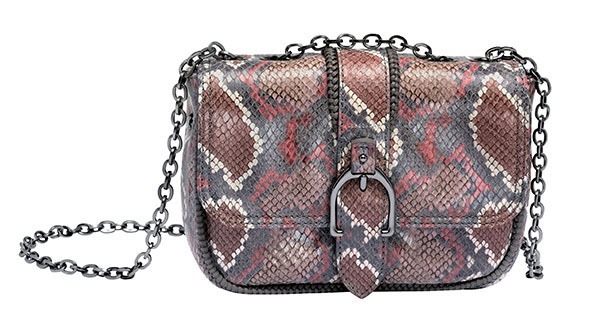 The bag also comes in black or burgundy lambskin that features quilting patterns, lending the Amazone an edgy, graphic look. 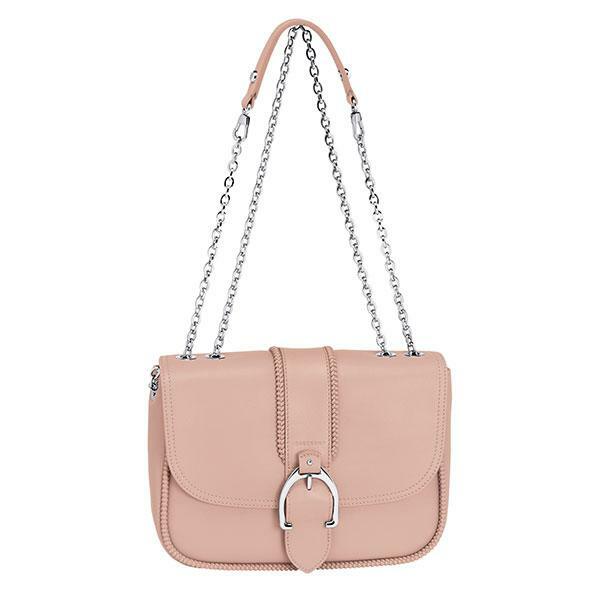 With a convertible strap that allows for style experimentation, the Amazone can be carried as a handbag, worn as a shoulder bag, or hung across the body for whatever social agenda you have planned. Longchamp epitomizes French flair, creativity, and accessible luxury. Founded in Paris in 1948 by Jean Cassegrain, the family-run French luxury house champions craftsmanship and quality in its handbags, luggage, and accessories, as well as in its shoes and ready-to-wear collections. With over 300 boutiques worldwide, Longchamp is a heritage brand that has resonated with men and women over the decades. Visit Longchamp stores located in Greenbelt, Rustan's Makati, Rustan's Shangri-La Mall, and Rustan's Cebu. Find out more about the Amazone collection by following Longchamp Philippines on Facebook.